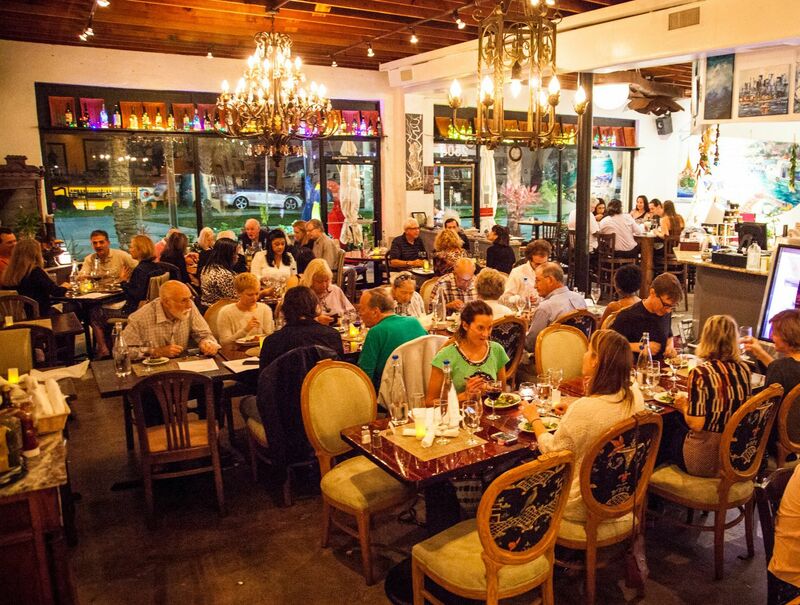 Agora Mediterranean Kitchen, nestled into historic Northwood, is West Palm Beach’s premier mediterranean restaurant. 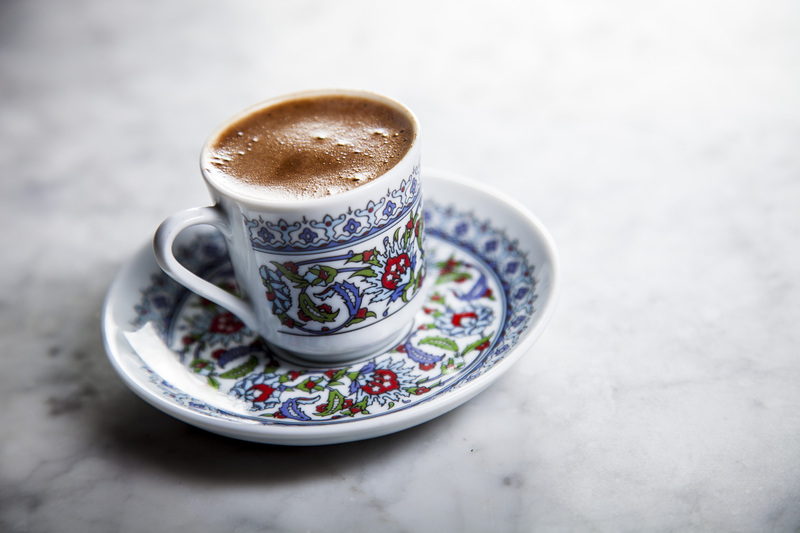 We serve a variety of Mediterranean specialties with a focus on Turkish preparations. You can enjoy a delicious meal and drinks in our gallery-style restaurant, with a view into the workings of the kitchen, or outside on our patio. 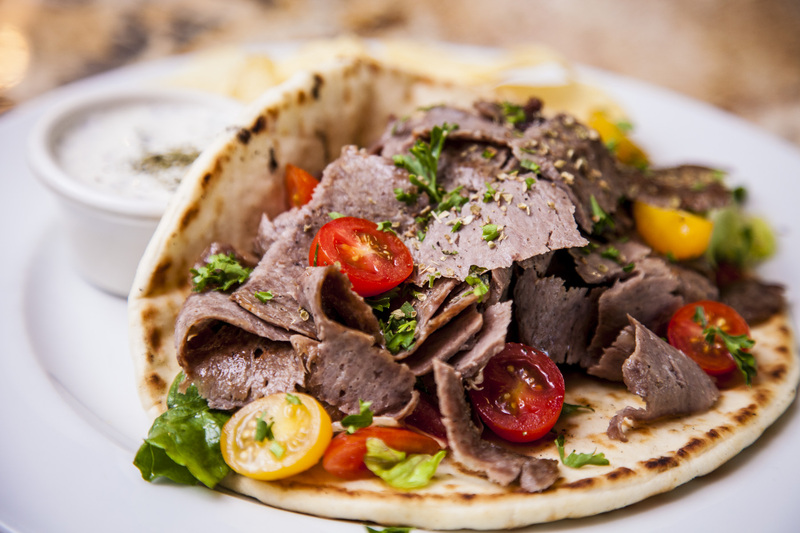 The atmosphere we have created at Agora is lively and fun – we want eating here to be a comfortable and memorable experience for locals and visitors alike! 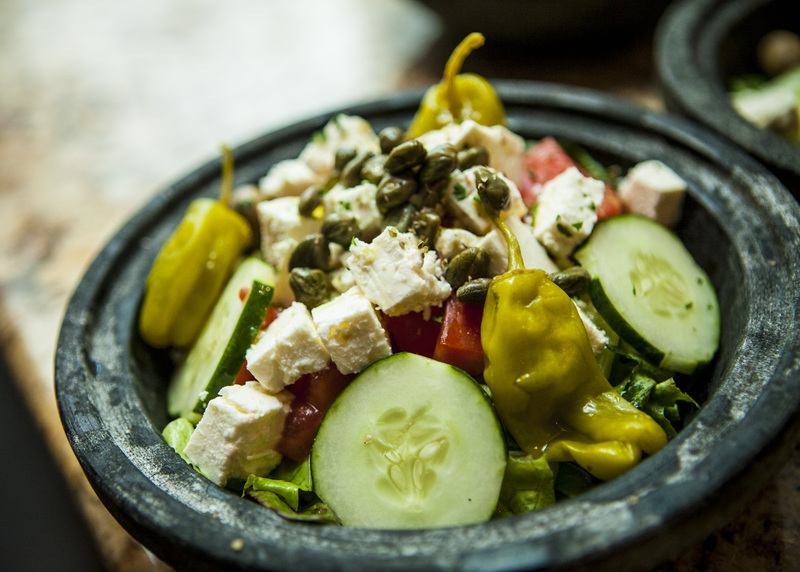 Owner Semih Arif Ozdemir focuses on bringing the best out of our fresh ingredients, transforming them into delightful mediterranean dishes, full of flavor. We promote locally sourced ingredients, and have cater to a variety of dietary options by including a wide array of vegetarian and vegan dishes. 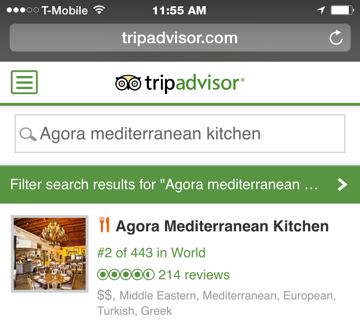 I've been away for six months and when I brought friends to Agora, my favorite Mediterranean restaurant, I noted many positive additions. The yellow building is now a beautiful Mediterranean blue. The wonderful wait staff is the same. The owner always greets me warmly. Food is displayed in white porcelain oval platters to make selections easy if you're a visual person. The meal starts with a little glass of their sangria. I highly recommend their eggplant dishes and spicy feta. Of course the hummus, red sultan and handmade pita are excellent. The meal ends with limoncello and lots of time to just chat and enjoy the ambiance. You will never be rushed out. I love to sit at the counter when I'm alone and be fascinated by the cooking. I just read an article in the Palm Beach Post that confirmed what I had to say about your restaurant! You can bet that I will be booking reservations at your restaurant on my next trip to Palm Beach! I still remember how good that Red Lentil Soup was and that will be the first thing I ask for! Great food from apps to main course. We started with a sampler appetizer plate and shrimp saganaki that was just outstanding - wonderful layers of flavor on everything. Grilled meatballs, casseroles and minced lamb dinners were just as flavorful as the apps. This was a great first time visit to Agora and we'll definitely be going back when we are in the area. Highly recommended! The Best Mediterranean Restaurant EVER!! If you are looking for a nice ambiance, friendly people and the best food ever, here is the place!!! !Beyond expectations!!!! Definitely we will be back!!! Thank you so much!!!! The food was amazing as well as the service! Definitely have to come back. The prices were very reasonable and I highly recommend it. I work in the Northwood neighborhood and go to Agora for lunch on the regular. The staff is always really nice and the food is consistently delicious! I am a big fan of their lemon chicken soup, dolmas, and falafel. 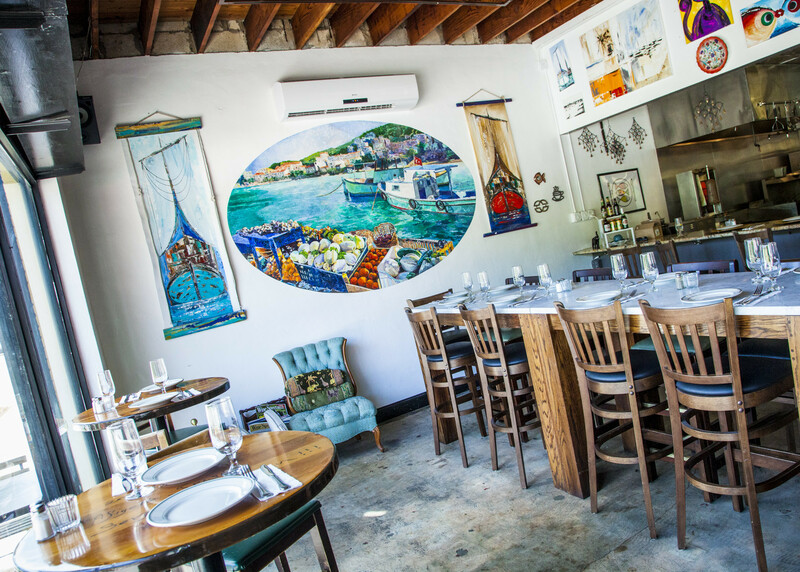 The restaurant has a really comfortable funky Mediterranean vibe, very colorful and pleasant! 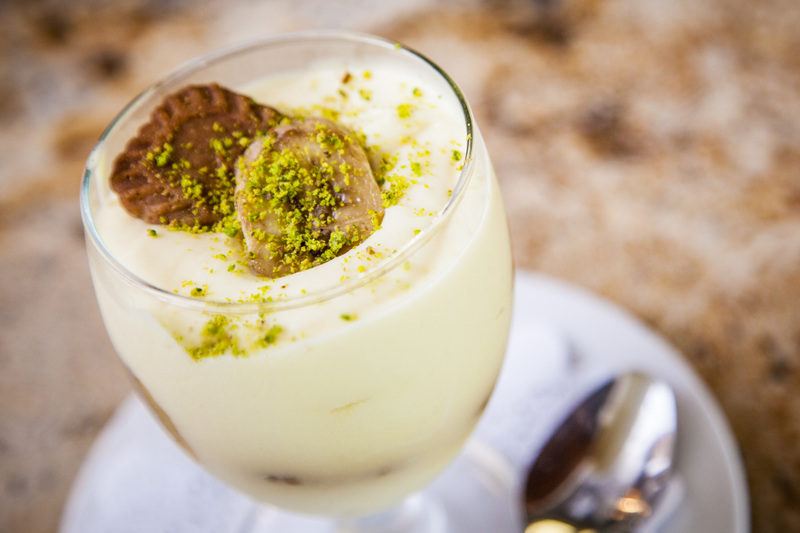 The chefs at Agora transform fresh ingredients into a variety of light Mediterranean dishes. We provide options for every taste and dietary restriction, including many vegetarian and vegan options in our menus. 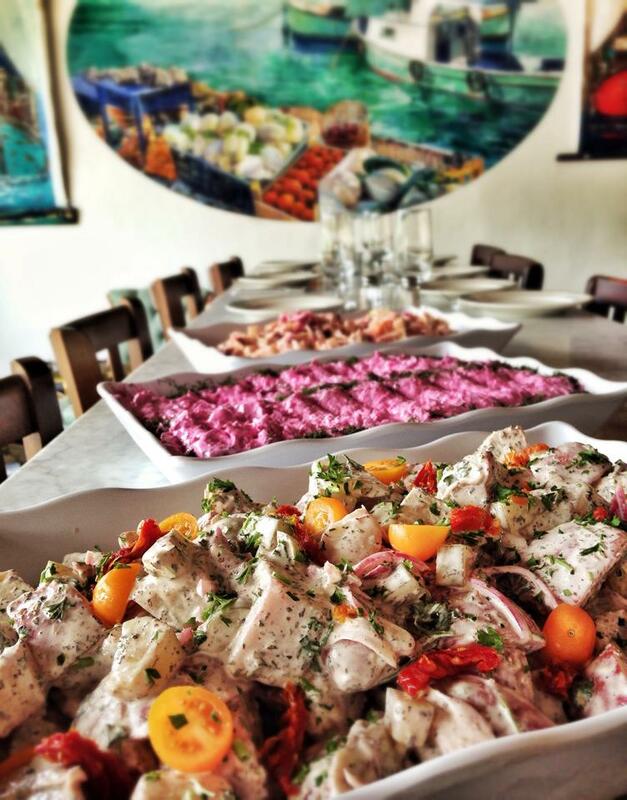 Agora Mediterranean Kitchen is the perfect choice for your West Palm Beach event caterer. We have menu options for lunch and dinner or our chefs will work with you to customize a menu to cater your specific needs. 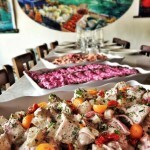 We also offer off-site catering for parties and events of all sizes at your venue of choice. Whether you are celebrating a birthday, anniversary, corporate event, bridal shower or rehearsal dinner, Agora will help make your event perfect! If you are interested in hosting your private event at Agora or are interested in off-site catering, please click the button below for more information. Thank you!